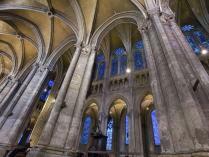 Classified by UNESCO as “the finest and most authentic example of gothic art”. 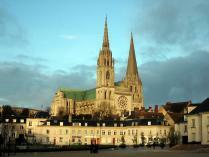 An important destination for pilgrims who come to venerate the Virgin Mary. 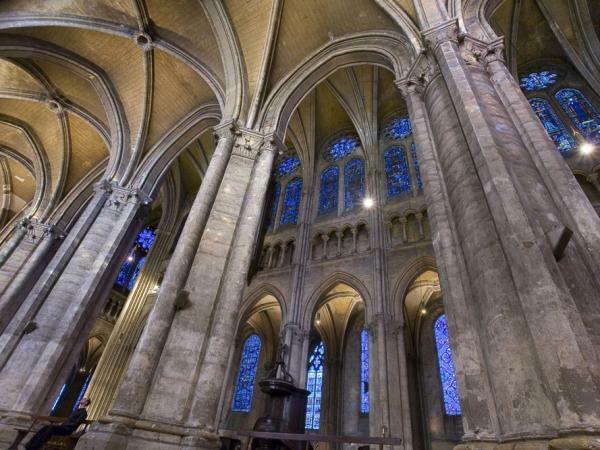 One of the oldest and largest labyrinths in France. 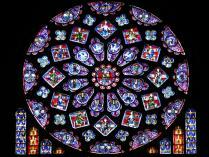 Notre Dame de la Belle Verrière (“Our Lady of the Lovely Window”) and its famous translucent “Chartres blue”, stained glass whose composition remains a secret. 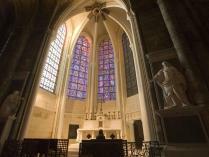 A coronation, a kingdom, Henri IV and freedom of religion. 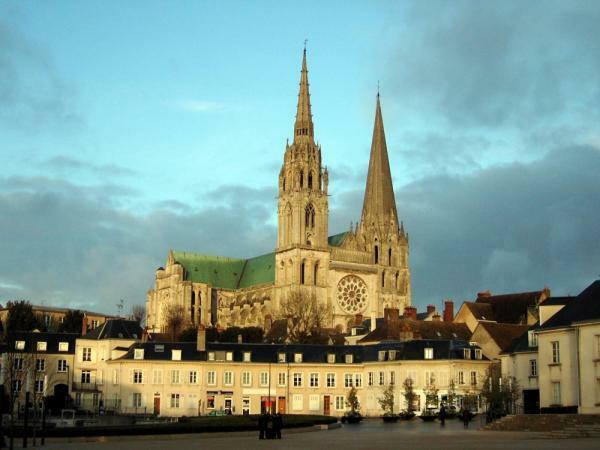 Situated about 80 km south of Paris, the beautifully preserved Cathédrale de Chartres, a UNESCO World Heritage site since 1979, is a fine example of the High Gothic architecture in France. 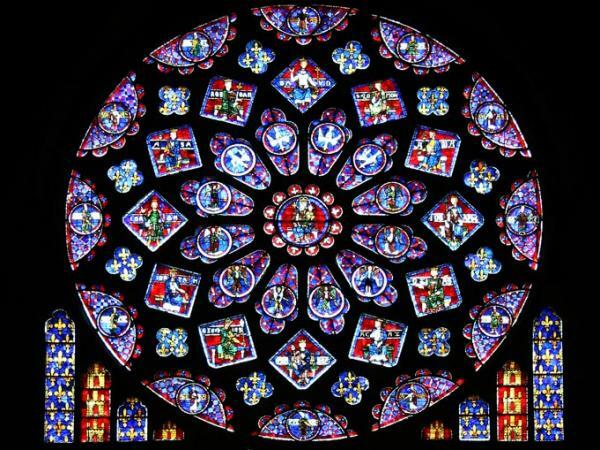 Constructed between 1193 and 1250, the cathedral was spared the heavy damage that many other cathedrals in France suffered during the Wars of Religion and later the French revolution, and visitors today are able to admire its sculptures and stunningly luminous stained-glass windows in their original design and detail. 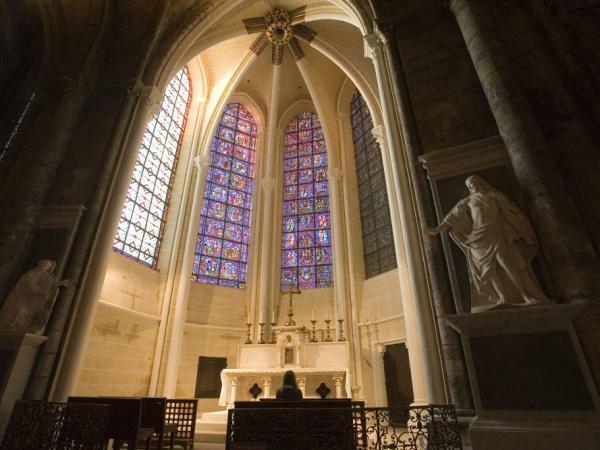 Follow your guide through one of the oldest cathedrals in France and walk in the footsteps of the compagnons bâtisseurs, a union of medieval builders. Learn about their craftsmanship and feel the spirituality of this sanctuary with a singular iconography. Daily from 8:30 a.m. to 7:30 p.m.